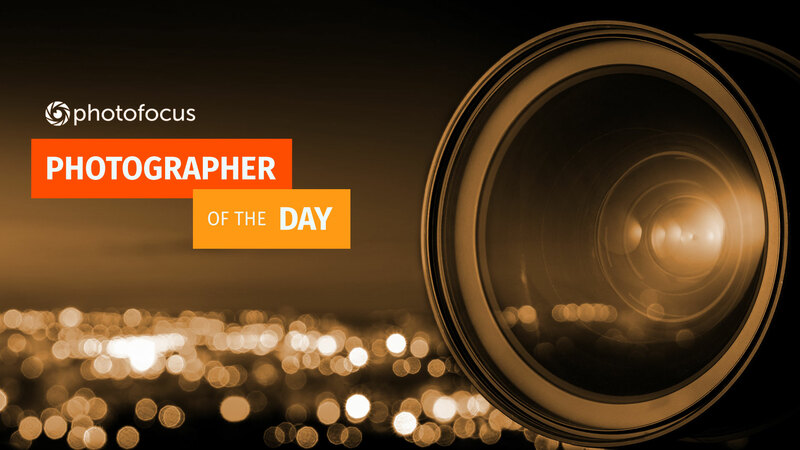 Show us your favorite places to travel for Photographer of the Day! The Photofocus team has been traveling a lot lately, and we’d love to see where you’re going, too! For April, we’re looking for photos related to traveling the world. Whether it’s a trip to Disney World or exploring Antarctica, show us your favorite photographs as you explore new places and see new things! To get started and submit your photos, click here, or share them on our Flickr, 500px or Facebook communities. We can’t wait to see your photos!